TV: 7:10 p.m. 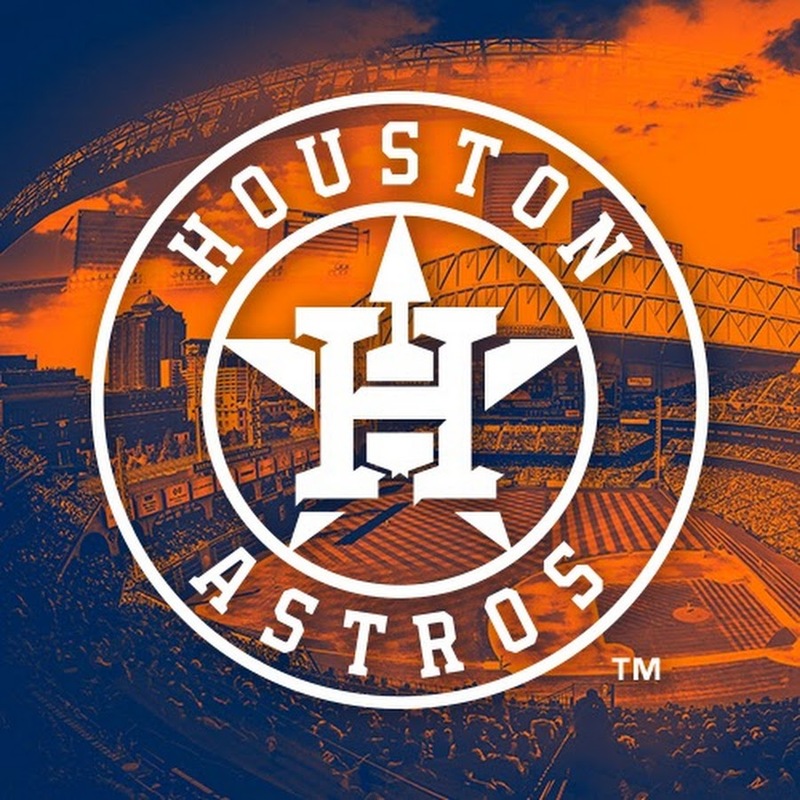 ET, ESPN, YES (New York), AT&T SportsNet-Southwest (Houston); LINE: Astros -155; O/U: 8 Under -115. Gary Sanchez clubbed three of New York’s seven homers on Sunday. The team moved above .500 for the first time since its Opening Day win with a 15-3 shellacking of Baltimore. Clint Frazier belted a three-run homer in Saturday’s 6-4 victory. He had two more blasts to cap a four-hit performance in the series finale versus the Orioles. Houston rebounded from losses in five of its previous six by scoring 15 runs en route to a sweep of Oakland. Jose Altuve has seven hits in his last four games. He drew a four-pitch walk with the bases loaded in the ninth inning of Sunday’s 9-8 win. Tanaka allowed just one earned run and did not walk a batter in his second straight start last time out for the Yankees. The Japanese star departed with a no-decision despite striking out seven in 6 2/3 innings against Detroit on Tuesday. Tanaka also left without a decision in his lone outing versus Houston last year despite registering a quality start. Carlos Correa (3-for-15, two homers, five RBIs) and George Springer (4-for-12, two homers, three RBIs) have enjoyed a little success against Tanaka. 2B Gleyber Torres is 8-for-15 with three homers, five RBIs and six runs scored during his four-game hitting streak. Newly signed to a two-year contract extension worth $66 million, Verlander answered with a strong Opening Day start for the Astros. He then surrendered four runs on six hits in four innings of a no-decision at Texas last Tuesday. The 2011 American League MVP and Cy Young Award recipient will look to get back on track versus New York. He is 7-7 with a 3.49 ERA in 20 career starts against the “Evil Empire”. Aaron Judge is 0-for-6 with three strikeouts versus Verlander. Sanchez is 1-for-6 with two strikeouts. 3B Alex Bregman is 11-for-20 during his six-game hitting streak. Springer has scored five runs during his six-game hitting streak.